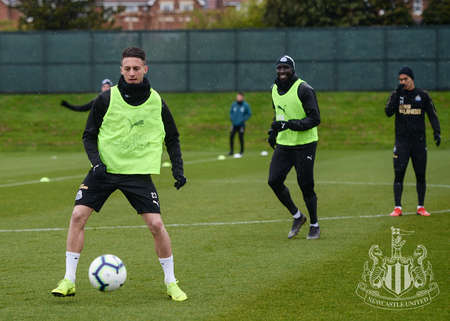 Crystal Palace are the visitors to St. James' Park on Saturday as the Magpies go in search a sixth home win in a row. 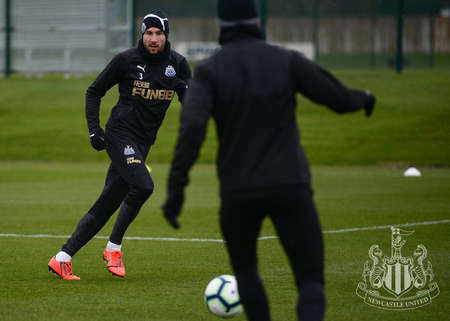 And Rafa Benítez's players looked determined to bounce back from Monday night's 2-0 defeat at Arsenal as they trained on Wednesday morning. 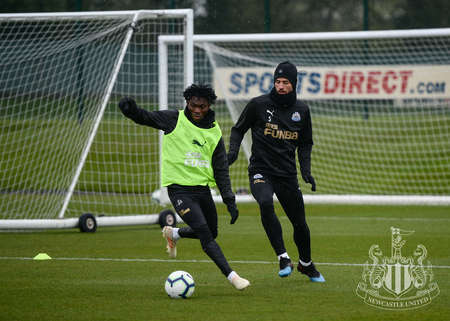 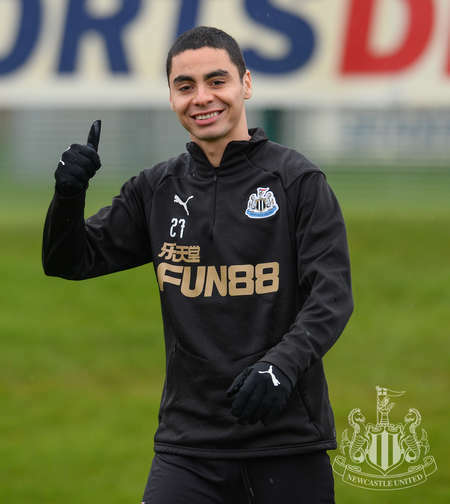 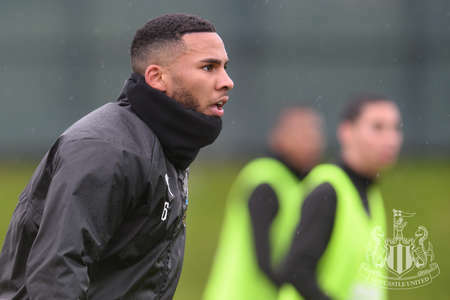 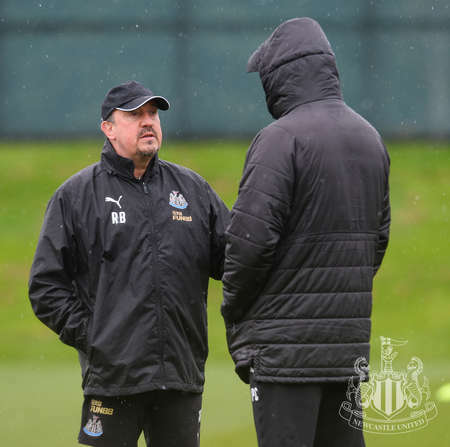 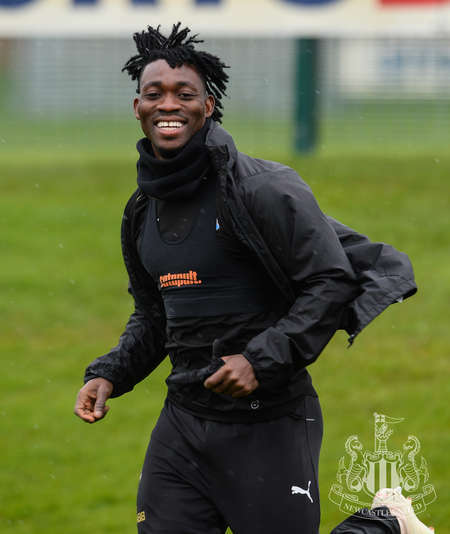 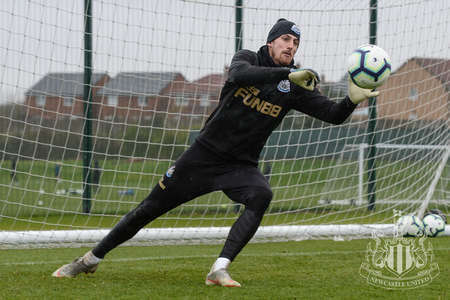 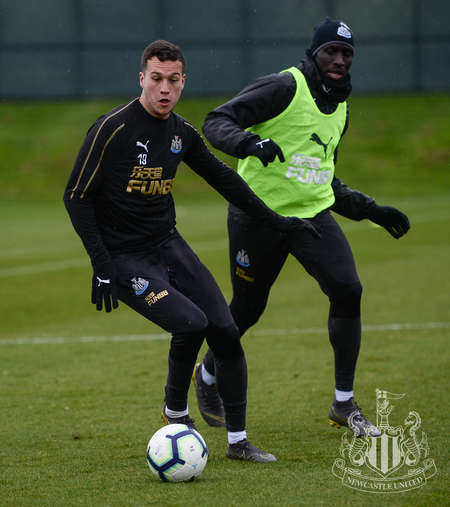 Although it was cold and wet, the squad were in good spirits at their Benton base and Serena Taylor brought nufc.co.uk this gallery.